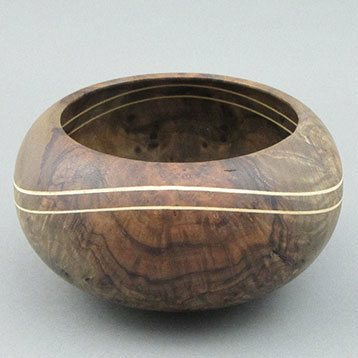 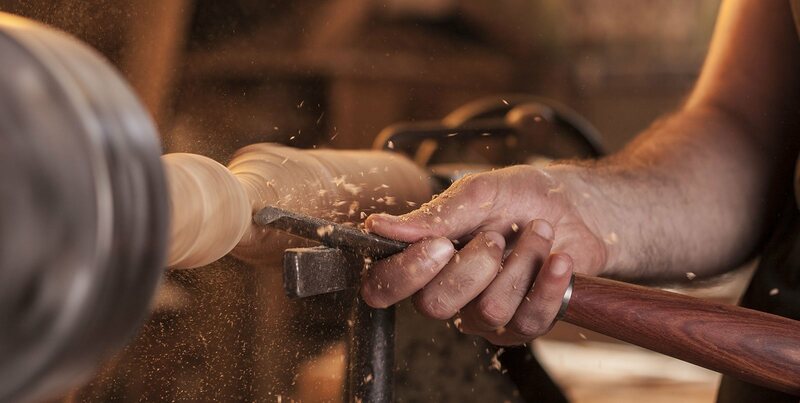 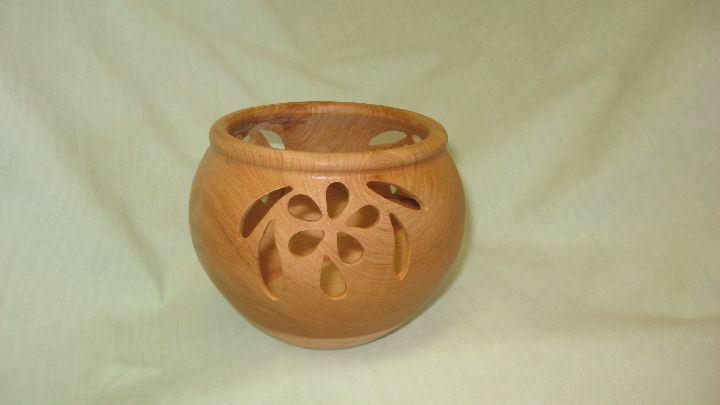 The purpose of the Prescott Area Woodturners is to inform, educate and foster the art and craft of wood lathe-turning for its members, educational institutions and the general public. 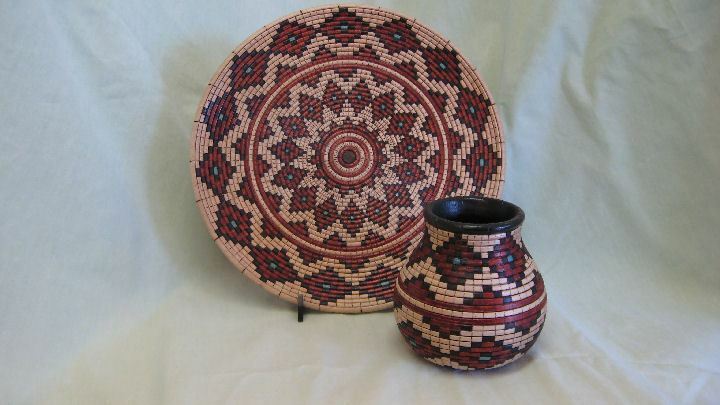 This is accomplished by providing demonstrations, technical assistance and education at regular and special meetings, art and craft shows, schools and other venues. 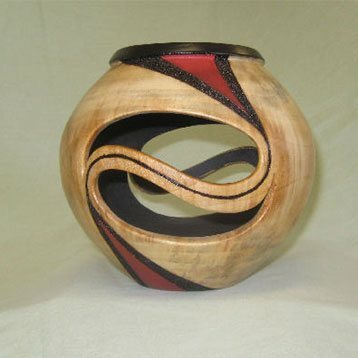 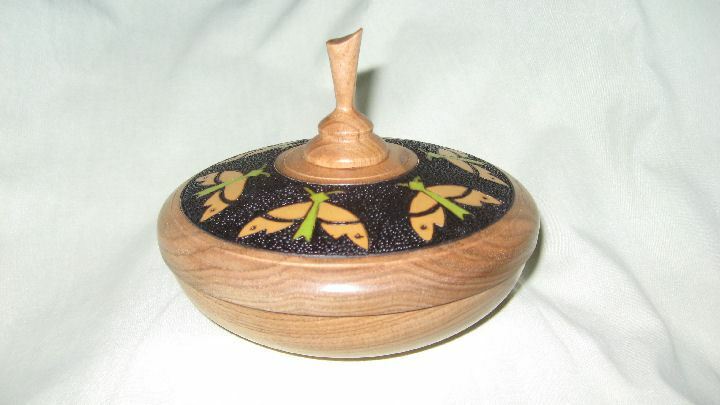 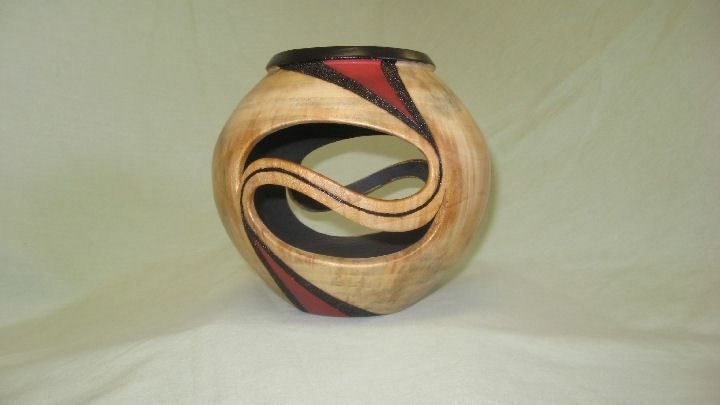 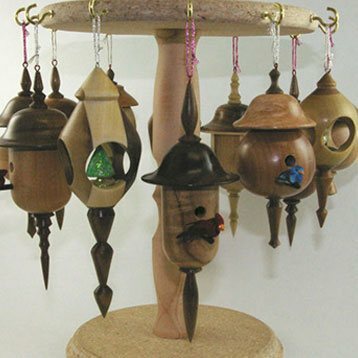 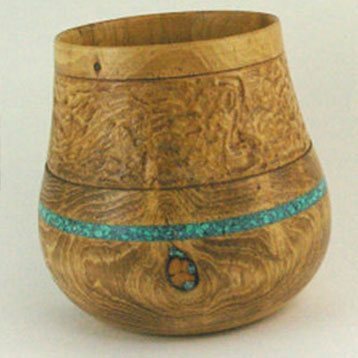 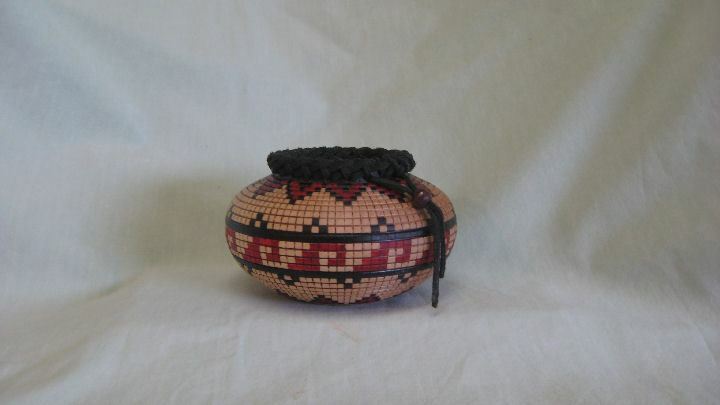 The club also participates in art and craft shows, gallery or other exhibits in order to provide individual members the opportunity to display and/or sell their woodturnings. 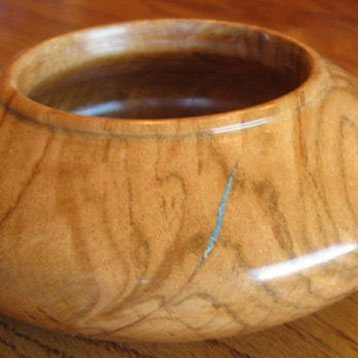 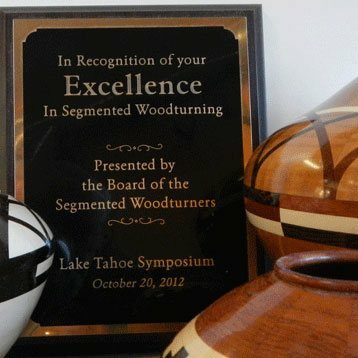 If you are new to the area or new to woodturning we invite you to attend one of our meetings as our guest.